My new book Virtual Book Tours: Effective Online Book Promotion From the Comfort of Your Own Home is scheduled for release this September. 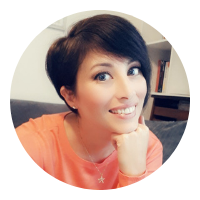 To celebrate the launch I'm going to be doing a virtual book tour to promote it over September and October. As you can imagine, I want this tour to be the biggest and best I've ever done. I'm specifically looking for sites for writers and authors, about book promotion and marketing, and sites that cover topics like guest blogging, but I'm happy to visit more generic sites too if you think your readers might be interested in my book. To join the tour please hop over to my website and fill out the quick sign up form. 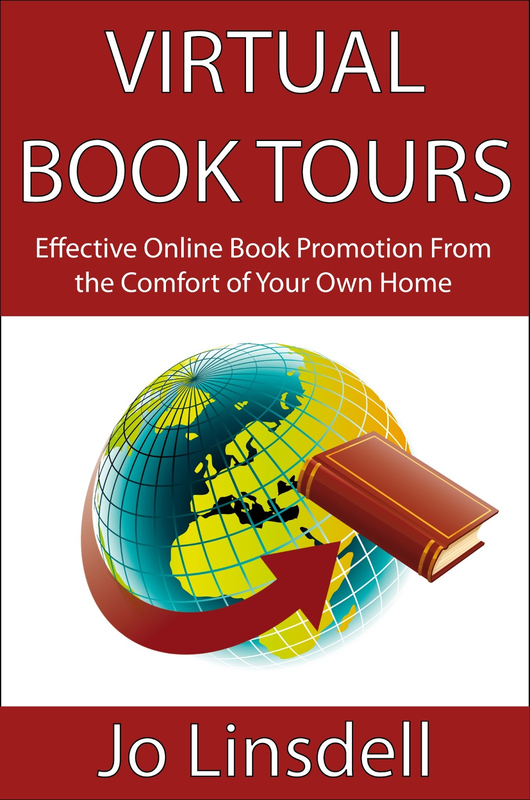 If you're writing an article about virtual book tours then I'd love to send you a quote to include in your piece. Just drop me an email with some details on what you need. Features in newsletters are also appreciated.